This is an informational preview of the Strada debut at SCAA. No, it’s not about the iPad app, though we do have something similar to that in the works. What will be shown are stage 3 prototypes of 2 models of Strada. Advancing espresso brewing technology to new frontiers, La Marzocco introduces the Strada, a new machine that allows the barista, for the first time, to have absolute and direct control of pressure throughout the extraction. Combined with La Marzocco’s industry leading engineering and 6 years of R&D, Strada is for the serious barista. Pressure profiling is able to bring out different flavor components to effect the balance and body of the shot, and tends to produce a rounder, softer espresso that highlights brightness, sweetness, and delicate notes. Strada is the only espresso machine that gives the barista direct control of pressure at any point during an extraction. This opens up infinite possibilities for varying the quality of extraction and is the most exciting advancement in espresso machines today. 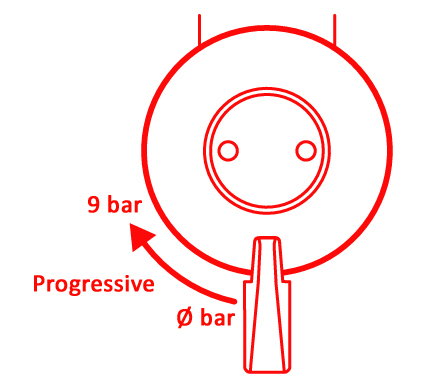 Strada can record and replay the desired pressure profiles indefinitely, a key feature that allows efficiency, quality, and consistency in a busy bar environment. Strada is a completely new platform from La Marzocco, available in two versions: Mechanical Paddle and Electronic Variable Pump. 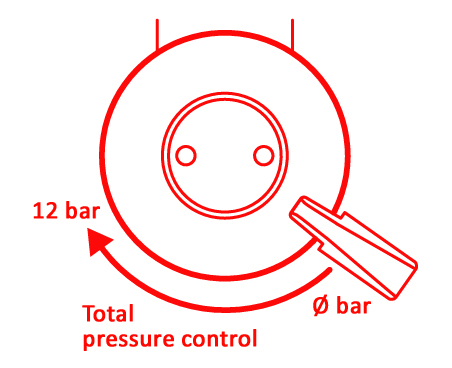 Direct control of water flow and pressure mechanically via an internal valve, thus allowing pressure profiling. Precise progressive pressure control via proprietary gear pumps*. Programmable and repeatable pressure profiles for infinite possibilities. [u/ all gone] Free SCAA Guest Passes!